(2013/Jasmine) 30 tracks 1954-57 (79:22). 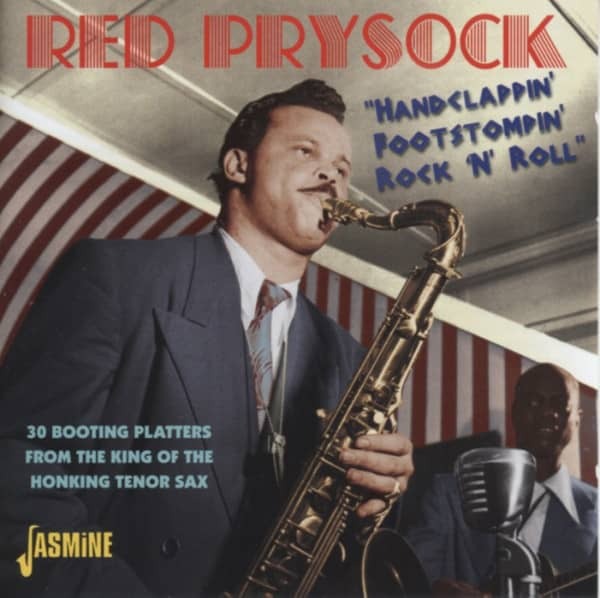 30 booting platters from the king of the honking tenor sax. 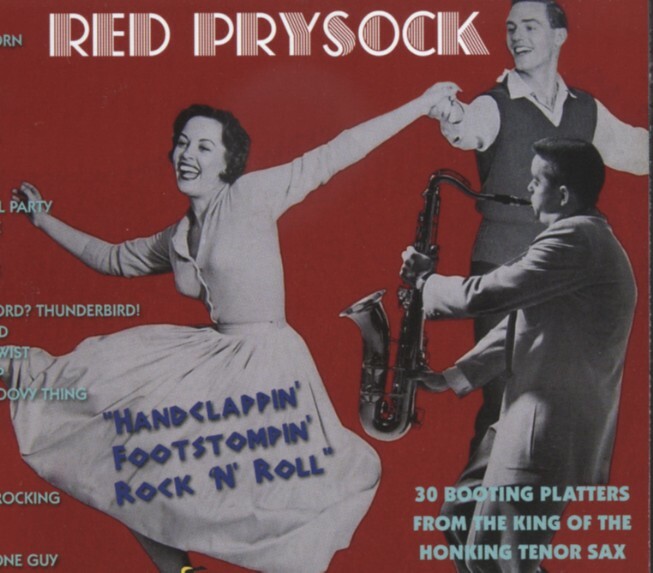 Customer evaluation for "Handclappin', Footstompin' Rock & Roll"